Sometimes the search for newer and better doesn't necessarily yield positive results. 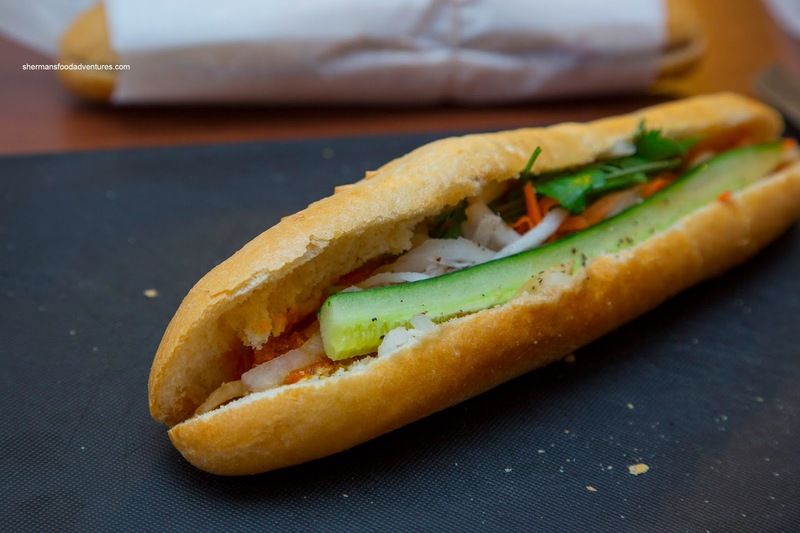 Take for instance the Banh Mi. 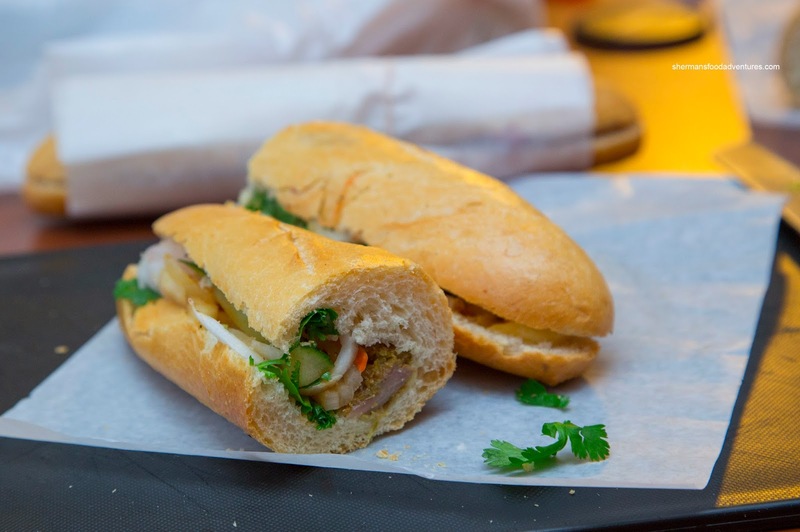 When one thinks of a Banh Mi joint, 3 often come to mind - Ba Le, Tung Hing and Kim Chau. So it is not always a bad thing to go back to the well and remind oneself of how good they really are. 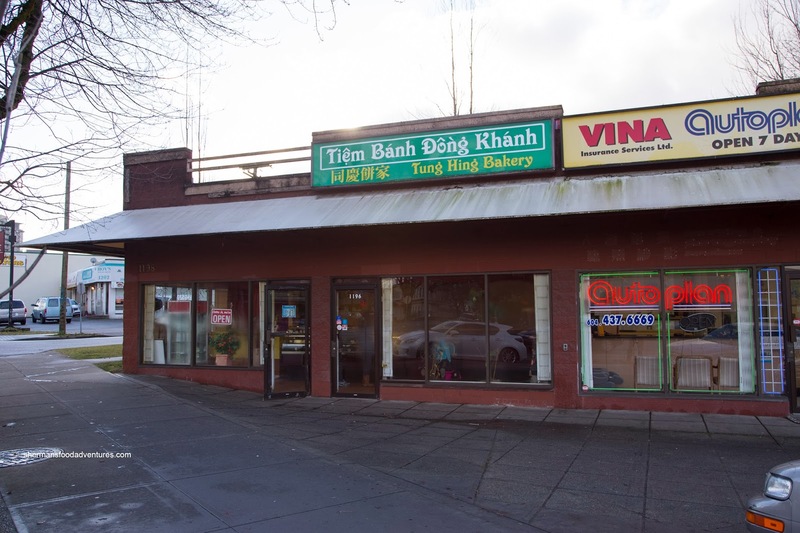 That was the thinking as I pulled up to Tung Hing... with a large tree branch wedged beneath my car - darn lowering (I hope Viv doesn't read this)! So I picked a bunch to go including the House Special was packed with 3 kinds of meat which were sliced thin enough to eat easily enough. With a generous slathering of pate and butter mayo, the sandwich was not lacking in moisture. Whatever the case, the fresh baked baguette was really good as it was airy in the middle with a crusty exterior. This was better than the last time I was here. However, I found the pickled veggies to be rather muted. I wasn't a huge fan of the Meatball Sub as it more resembled a onion-meat sauce than a meatball per se. Hence, it was predominantly onion tasting with very little meat texture. Rather, it was starch-thickened saucy and made the bread overly wet. Onto 2 more sandwiches, the Lemongrass Chicken consisted of mostly tender chicken pieces which were flavourful but lacking in lemongrass hit. Rather, it was salty with not enough char. Lastly, the Garlic Sausage was candy sweet and garlicky. In fact, the flavours were so intense, the other ingredients didn't seem to matter, including the pickled veggies. For me, I would stick with the house special unless you want variety. However, the freshly baked bread is so good, it makes all of the sandwiches better. 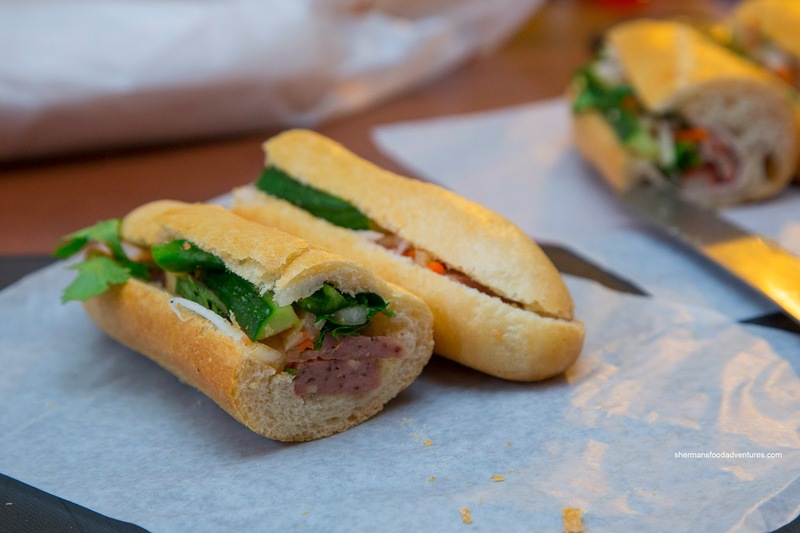 Tung Hing may not be the best Banh Mi in town, but it is still up there. Wow I agree with you 100%. I seem to recall their meatballs were more substantial and less "sauce-like" in the past. Cost-cutting ? The sausage one is quite good. Their pickled veggies aren't quite as vinegar-y as Kim Chau Deli's. 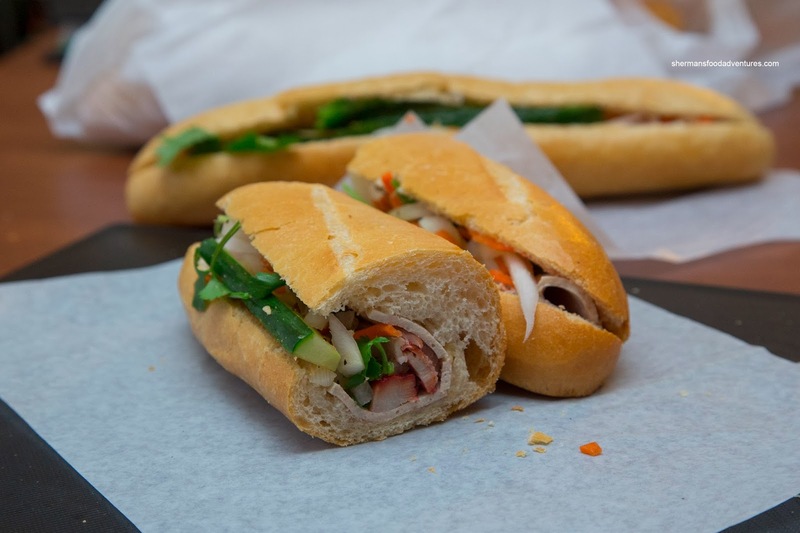 But I hate it at KC (and Bale's) when I can't see my banh mi being made (and tell them what I want/don't want more of). I usually skip the butter mayo, 'tho. My son is addicted to Tung Hing's deluxe hot dog bun.